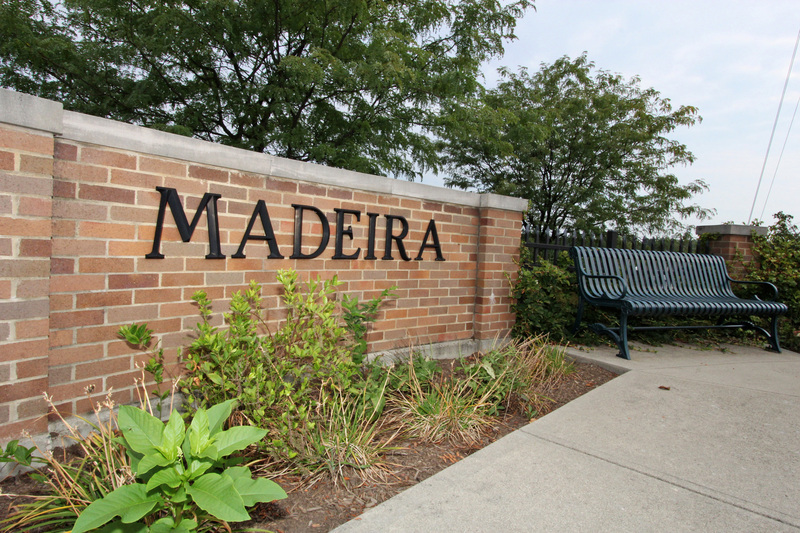 The city of Madeira was been ranked as #3 of the 50 Best Suburbs in America by Business Insider. The website looked at data from 300 suburbs with populations between 5,000 and 100,000 that are located near a metro area. Factors included: commute times, household income, poverty, crime rates, school ratings and housing affordability. Madeira was near the top of the list with a median household income of $87,232 and a commute into Cincinnati taking only 21 minutes. See the article here. The accolades do not stop here for Madeira. Ohio Magazine has also recognized the city as one of the state’s Best Hometowns for 2014-2015. See more news about this honor in the November 2014 issue of the magazine. 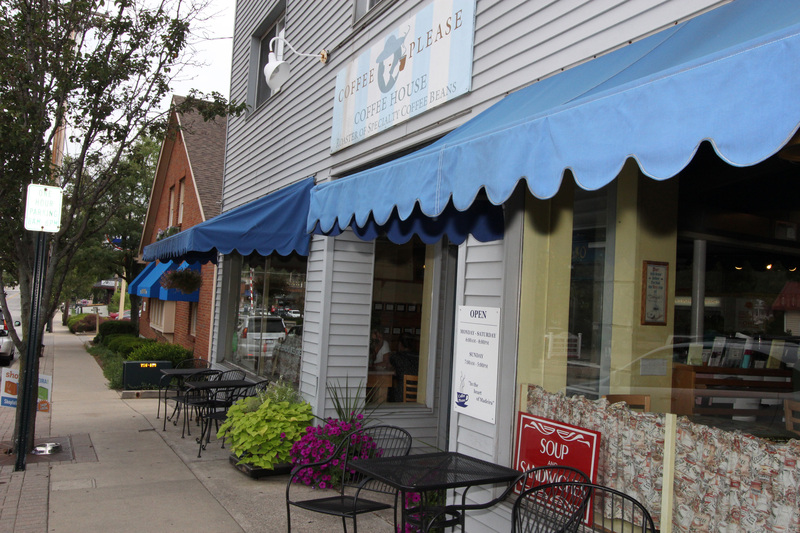 Madeira is a vibrant neighborhood with a walkable central business district that includes many local shops, restaurants and businesses. Thursday afternoons are filled with shoppers who enjoy seeing what the farmer’s market has to offer. The community has many events throughout the year including parades, art shows and festivals. This entry was posted in Buying A Home, Communities, Selling A Home and tagged 50 Best Suburbs in America, Madeira by susanaknabe. Bookmark the permalink.